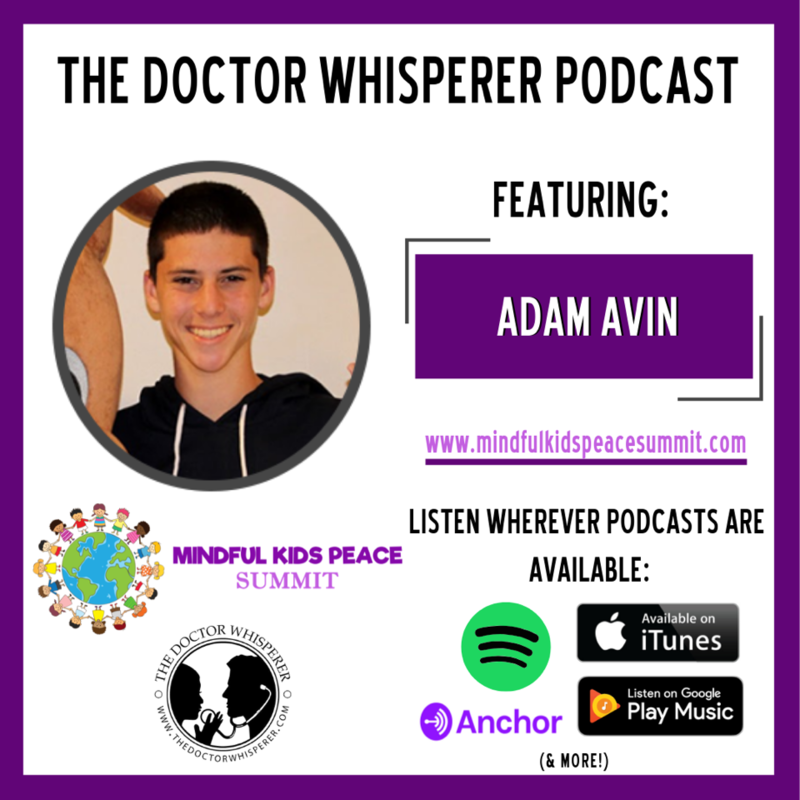 I had a great time speaking with the Doctor Whisperer, Sharon Fekete, about mindfulness in children. We also spoke about mental health education, stopping violence, and the Mindful Kids Peace Summit. Thank you Ms. Fekete, for having me on your show. To listen to the podcast, click below.